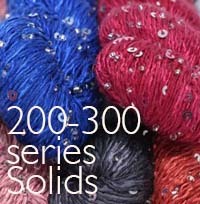 Stunning: Beads and Sequins - together! 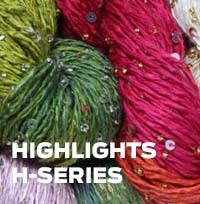 Artyarns beaded Sequin Silk Light is a treat no matter what you do with it...as a trim, married to another luxury yarn, or just sitting there in your 'to knit' basket. 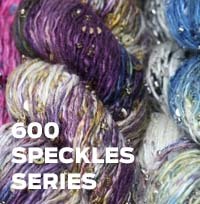 An astoundingly beautiful combination of sparkly glass beads and elegant silver sequins.Try it on the edge of some gloves, or a scarf, or an elegant shawl.Check this yarn out in our free GLAMOLETTE Knitting pattern! 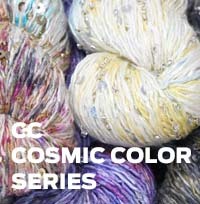 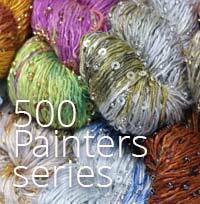 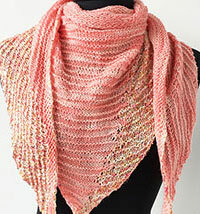 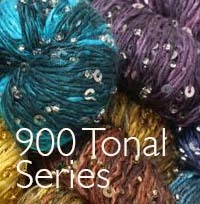 Free Artyarns Pattern book with 7 patterns for this yarn via PDF download after checkout. 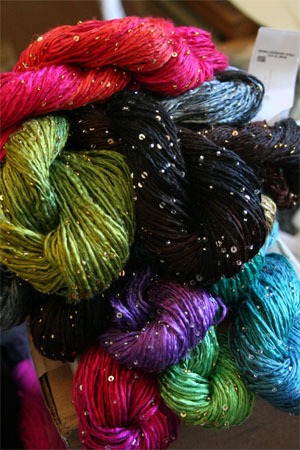 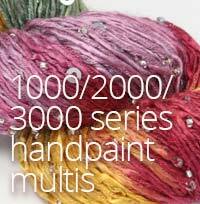 Artyarns has over 1800 Colors and counting ... if you don't see the color you'd like, we can order it for you!